Now their new location is same block with the AV(apple reseller) shop there! I think their new location are more easy to find not like last time there is really like find a nail in the sea!! As like before they serve halal food so this new nom nom if you are a fish lover I'm sure you gonna like it as well. Me... honestly I not really like to eat fish the reason is I really don't like the fish stinky smell. Even the fish and chip I also seldom order unless they use a good fish. I do like some fish like fish ball, salmon， grouper. 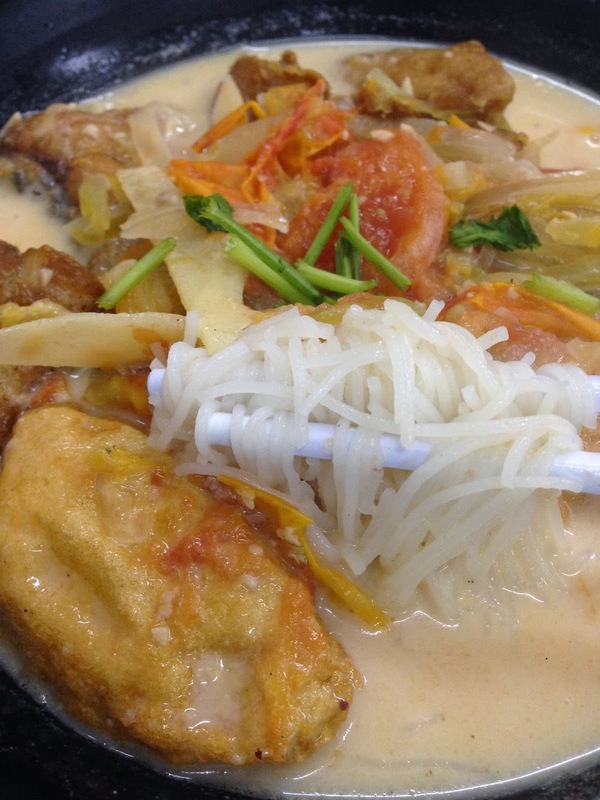 So why I want to introduce you try this Ah Kim Fish Meal Mee Hoon Soup? 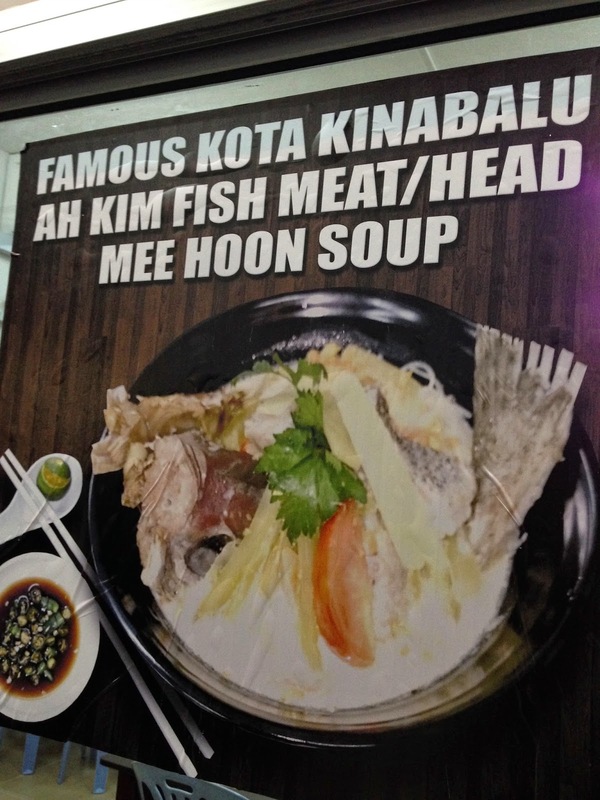 frankly speaking I don't like fish head/meat mee hoon soup one.... even my mom she cook at home once I know the dinner is eat this dish I'll drive out and go tapao eat better lah the reason is I hated the smell!! But this one at Teazone Corner it change me think of the fish head mee hoon soup from today start I'll never think of this is stink!!! seriously... not even one single drop of fish stinky smell on the fish and the soup and is taste fresh and yummy! Especially the soup is totally different that the look of my mom cook. 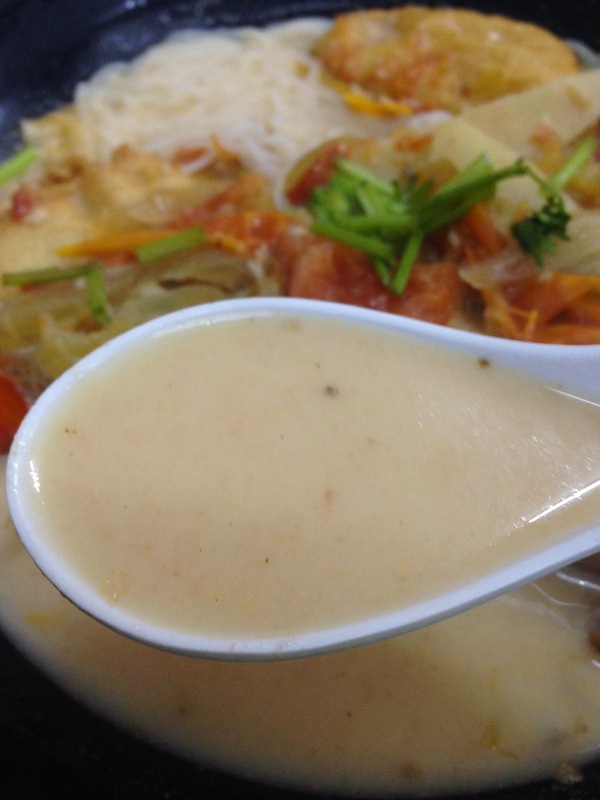 Is look like the Japanese famous Tonkotsu Ramen the soup is white and creamy!!! Oh don't play play... I really like it is really nice! Then I found out they are using the local fresh catch fish not the frozen fish!! 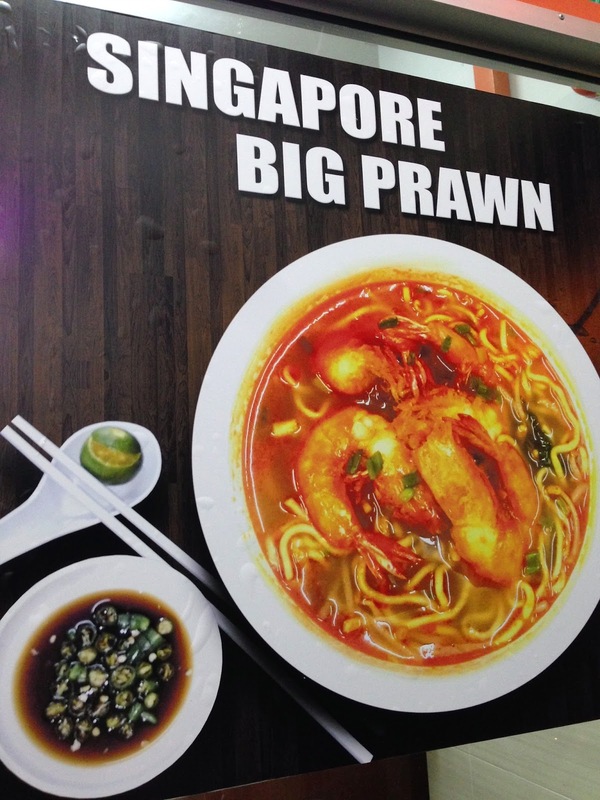 I also try out their Big Prawn Noodle hey.. not bad also too but I still prefer the Fish Mee Hoon!! I never try or see got this dishes in town here then I found out this is from Sabah one... Oh no wonder lah! 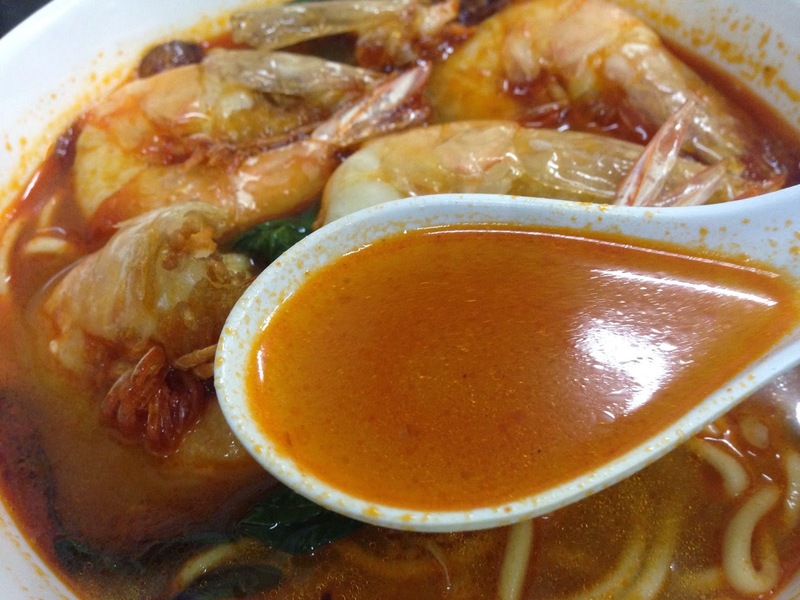 KK have a lot of this kind soup noodle which very nice one... First we have Kah Hoing Ngiu Chap then have Sheng Rou Mian now got this all is from KK. Wow,,, we getting more and more good stuff to eat here liao!!! Awesome lah. 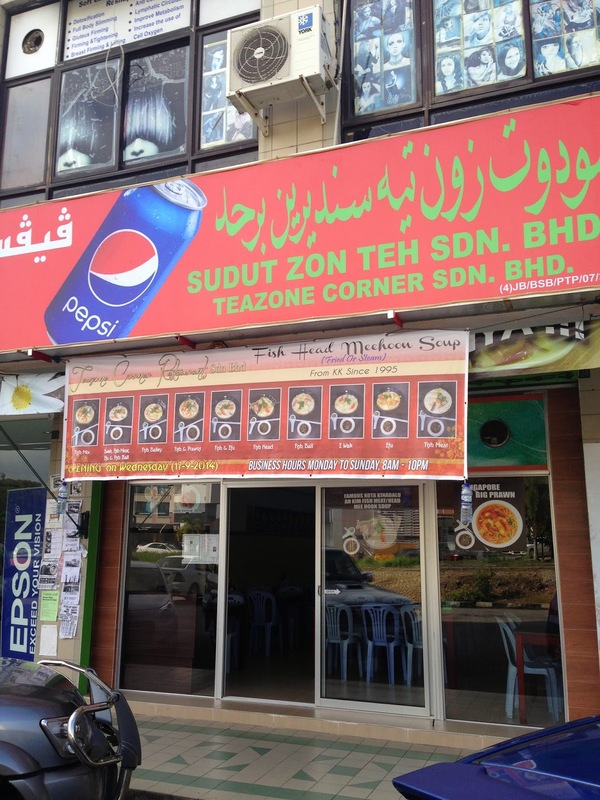 This is the new location of Teasone Corner same block with the AV at Kiulap there! Must eat hot hot... if not not nice!! Look at their fish soup!! nice right the color... no kidding is nice. thumbs up!!! 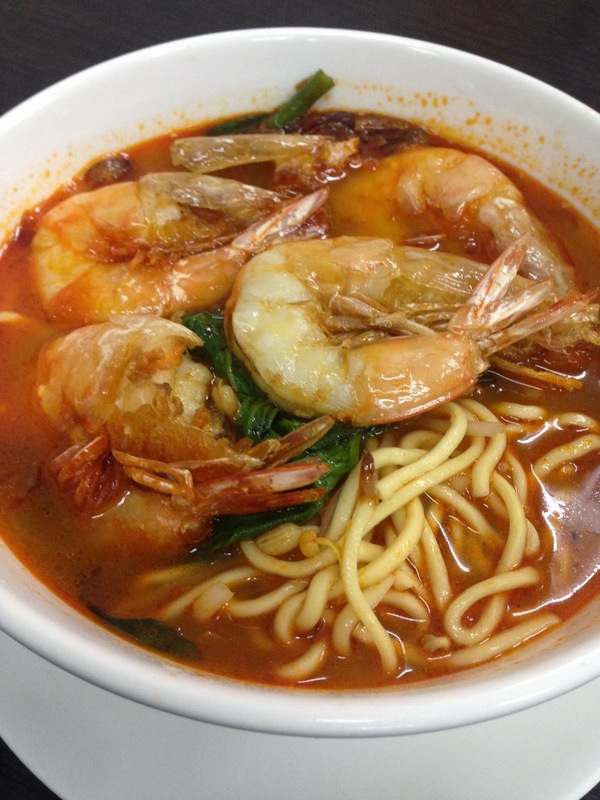 This is their Big Prawn Noodle!! !